Be Wiser Ducati rider Scott Redding pipped Aussie Jason O’Halloran by 0.193 to lead day three of testing and wrap up the final overall combined times at Circuito Monteblanco, where the final day of sessions ended up a Ducati vs Yamaha affair. The pair had been holding the leading positions on the final day and both riders continued to make improvements towards the end of the day, with O’Halloran closing in on Redding before the Be Wiser Ducati rider made another gain in his time to keep the McAMS Yamaha rider at bay. Tarran Mackenzie on the second of the McAMS Yamahas overcame his huge high-side crash from yesterday to hold third place; he returned to the track today and improved his pace on the final day as he worked on further improvements with the team. Glenn Irwin and the Quattro Plant JG Speedfit Kawasaki continued to work through various winter improvements and he held fourth place on the timesheets, whilst team-mate Ben Currie suffered a heavy crash in the morning so he sat out the remainder of the day. Xavi Forés continued to impress with Honda Racing as he held fifth and admitted he was impressed with the pace despite missing the chance to have another attack at flying lap in the closing stages of the final day. 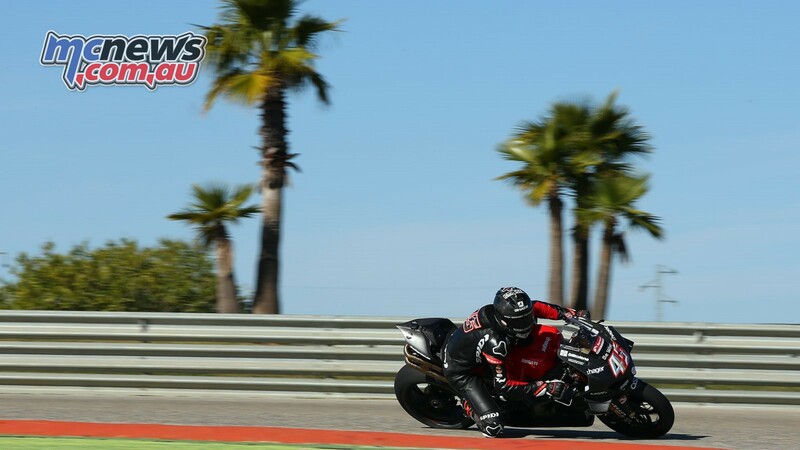 Bradley Ray and the Buildbase Suzuki team had worked on further improvements on the areas they struggled with last season, which put him ahead of Honda Racing’s Andrew Irwin who continued to build momentum on his second visit to Monteblanco. Josh Brookes was eighth fastest on the timesheets, the former champion struggled in the afternoon with sickness which hampered his progress on the final day, but the Australian is confident of the Be Wiser Ducati’s potential. Luke Mossey maintained his position inside the top ten on his official test debut for OMG Racing Suzuki, holding off hard-charging rookie Ryan Vickers who impressed with a top ten finish on his debut with the RAF Regular and Reserve Kawasaki team. Victorian Ben Currie did not set any times on the remaining day with his Thursday afternoon session time of 1:38.197 positioning him overall 17th in BSB and some 1.906 off of the combined times leader Scott Redding. 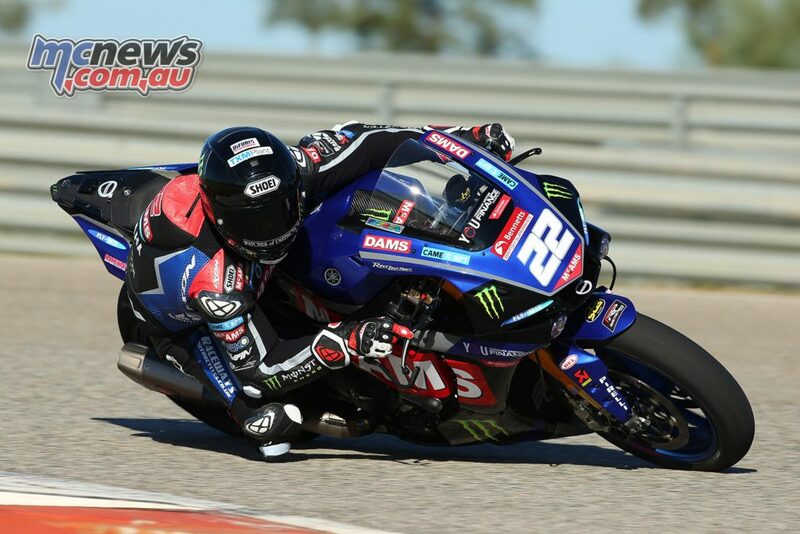 South Australia Billy Mcconnell riding an OMG Racing Suzuki GSX-R1000 was 21st overall and second in the Superstock class trailing leader Richard Cooper by 0.986 with a time of 1:39.527 achieved on the penultimate session on the final day of testing. BSB will resume testing starting tomorrow in Portimao, Portugal.